Healthy Homes: FREE WORKSHOP FOR FCC & FFN PROVIDERS! Registration is Now Open for the Essex County Out of School Time (Summer Camp; After school) Conference! 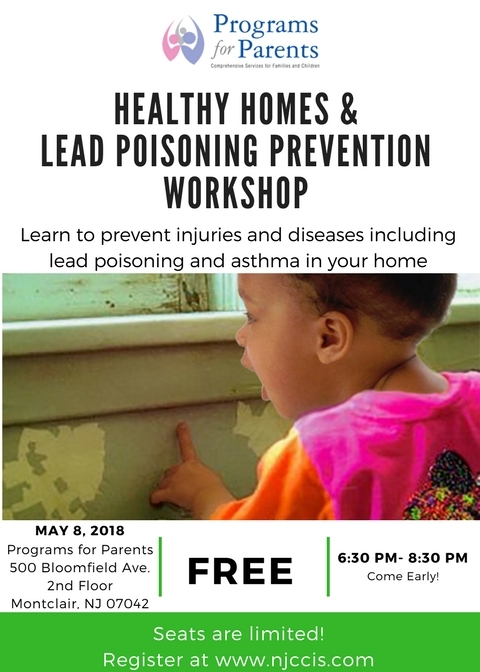 Learn to prevent diseases including lead poisoning and asthma as well as prevent injuries in your home using safe household practices and cleaning choices. Participants will receive 2 clock hours.